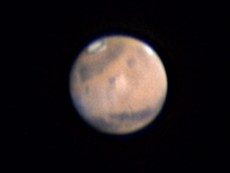 C8", 20 mm eyepiece, ToUCam Pro, original IR-filter. Atmosphere: Rating (1-10 scale): 5. 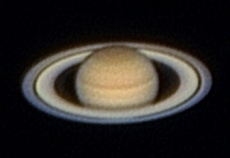 AVI files acquired and processed using VirtualDub, then stacked and optimized using Registax Final image processing (unsharp masking) was performed using Cadet.